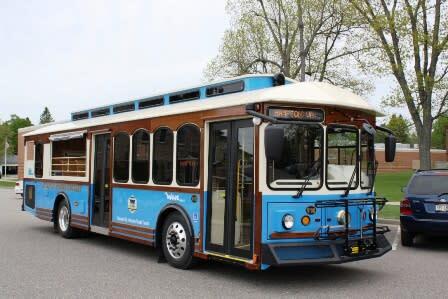 Virginia Beach's Trolleys are the best way to experience all that Virginia Beach has to offer. Don't miss out on the opportunity to peruse the shops and restaurants along Atlantic Avenue or the restaurants along the Bay from one of the vintage, open-air trolleys. 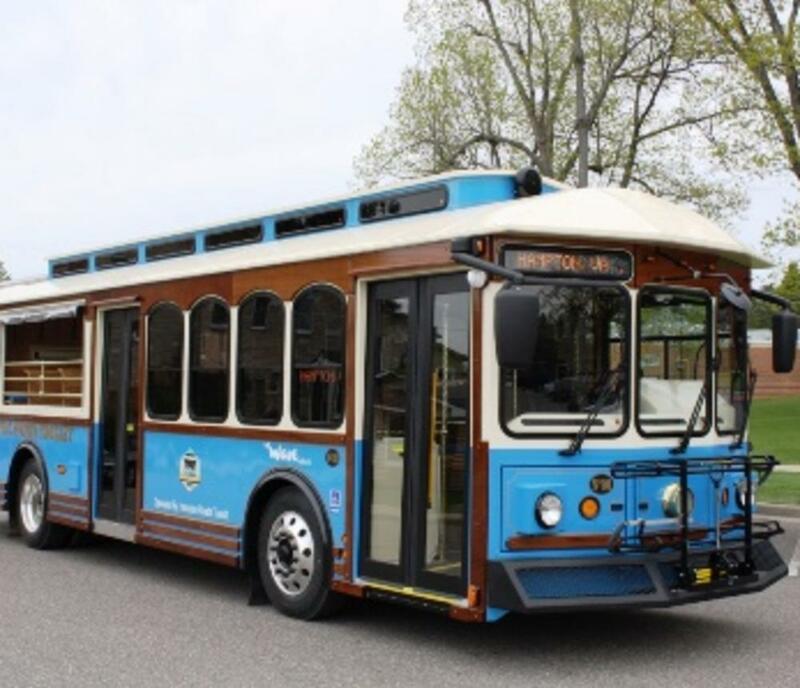 These trolleys have a style that harkens back to the early 1900's passenger cable cars, but are fitted with modern accessibility features and air conditioning, ensuring the ride will be comfortable for all passengers. Daily shuttles will run about every 15 minutes May-September.Hampton Roads Transit (HRT) also operates two seasonal bus shuttle routes from the resort beach that cater to visitors. Route 31 connects the resort beach to the Virginia Aquarium and campgrounds along General Booth Blvd. and runs every 20 minutes. Route 35 connects the Resort Area to First Landing State Park and the Bay Area restaurants via Shore Drive and offers service every 45 minutes. See HRT site for details.